To own beautiful and elegant jewelry is one of the most prioritized things for almost all women. No matter what their age is, jewelry is weakness of every woman on planet. For every event, they want some awesome piece of jewelry that can compliment their dress and enhance the beauty of their personalities. 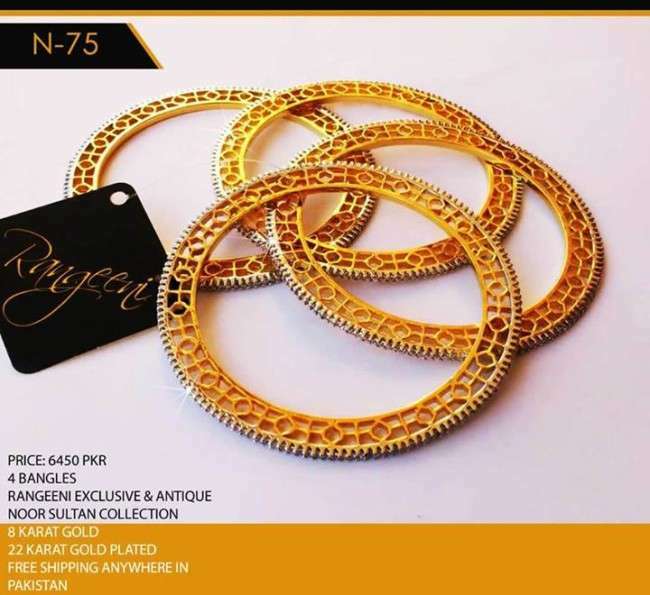 Rangeeni is a brand that makes great jewelry. Let’s have a look on their products. 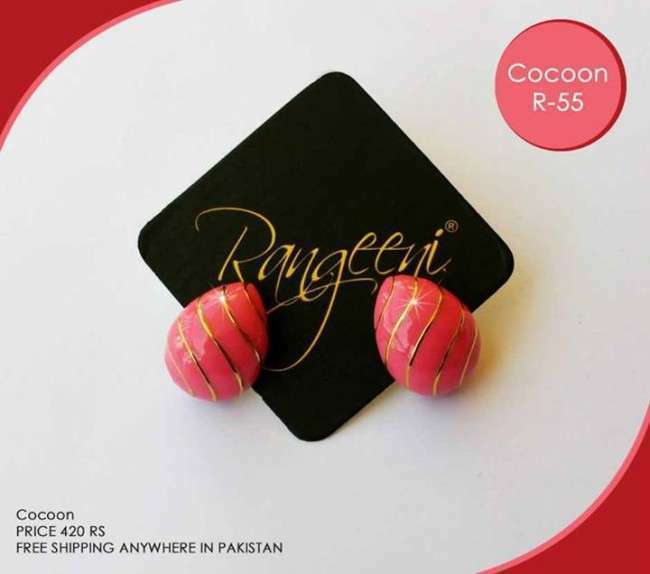 The products made by Rangeeni are very classy. 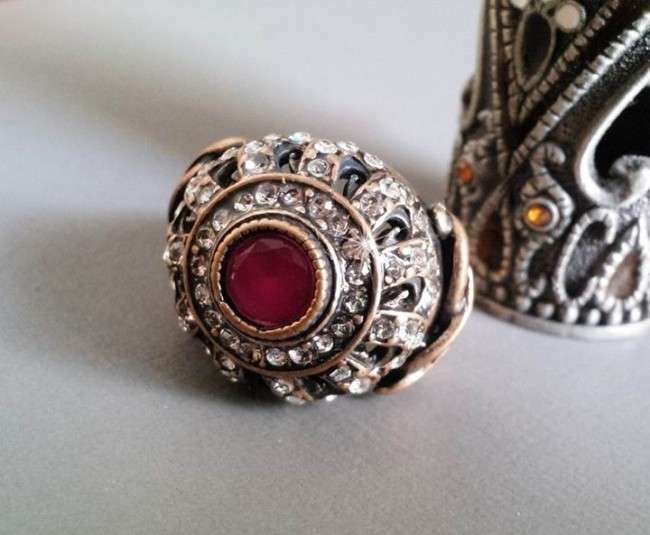 The designs of jewelry are very unique and they catch your attraction immediately. Most of the designs are make solid, and it is good in a way that such kind of jewelry last for longer time period. 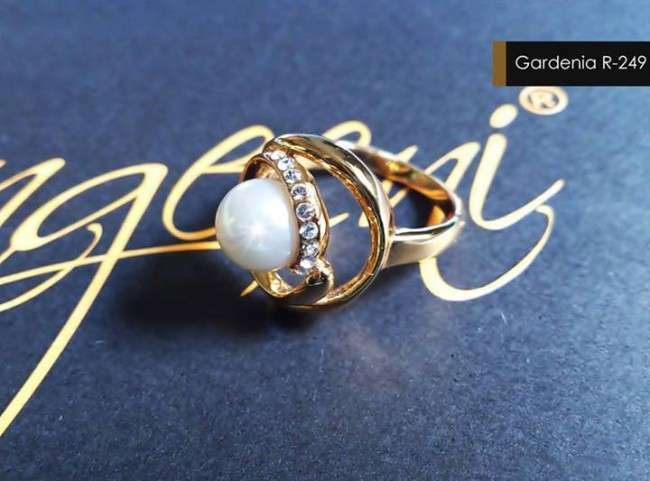 The brand uses 8 karat gold in it’s production. 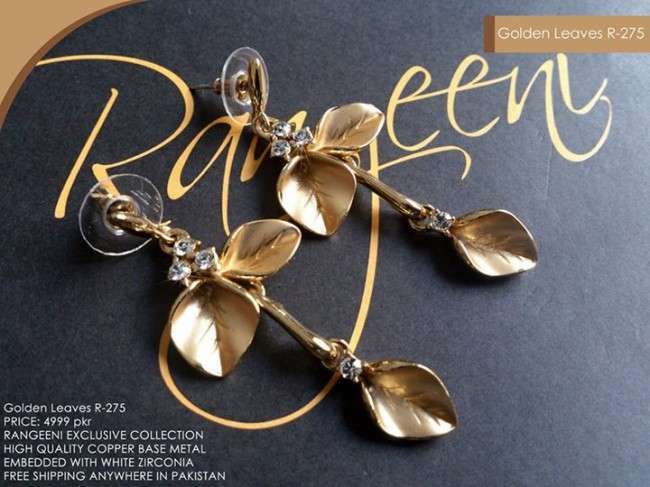 Over that 8 karat gold, they use the layer of gold plating to give it very great look. 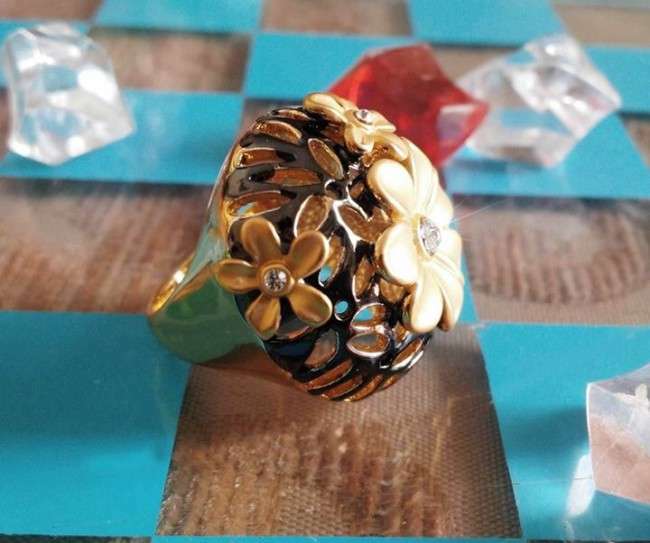 This way the jewelry is not only real somehow, but also you can prevent it from theft because not every one can differentiate the platinum jewelry from gold one. The gems and stones used in the jewelry are of good quality and they are kind of expensive ones. But on the positive side, these give even great look to the jewelry. 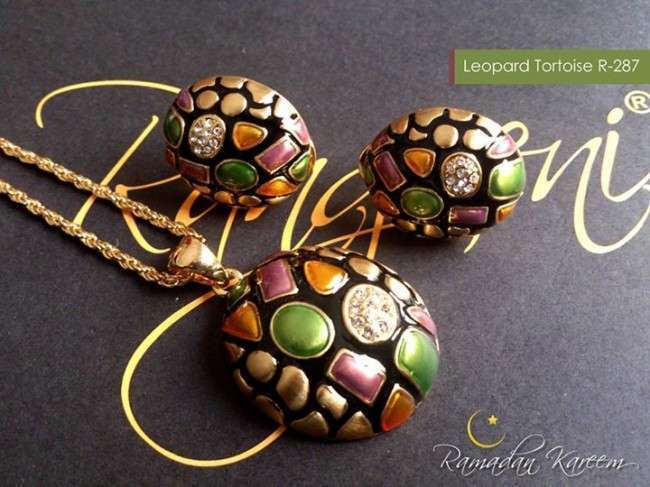 You can have 3 piece set that contains a pendant and two ear-buds. 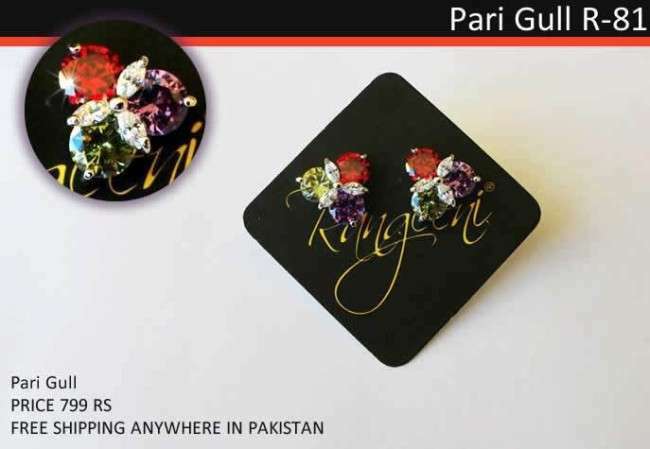 You can own such collection for formal events. 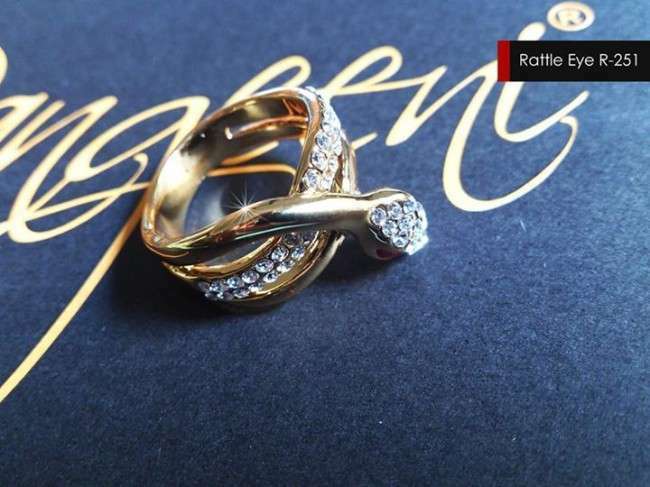 Also, Rangeeni has a very nice collection of rings. 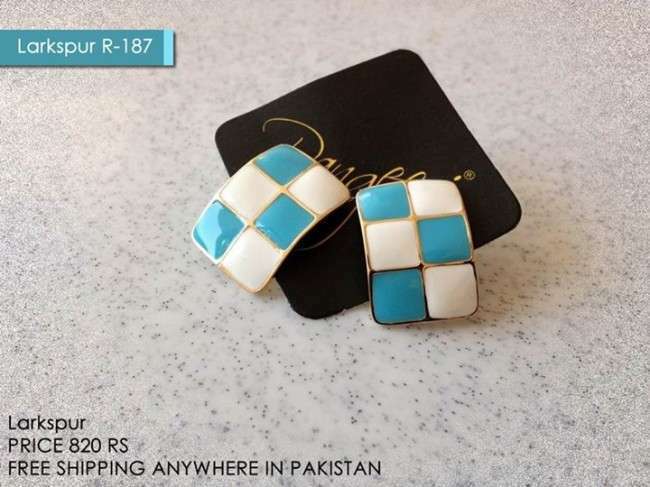 They are very classy and royal designs are made. 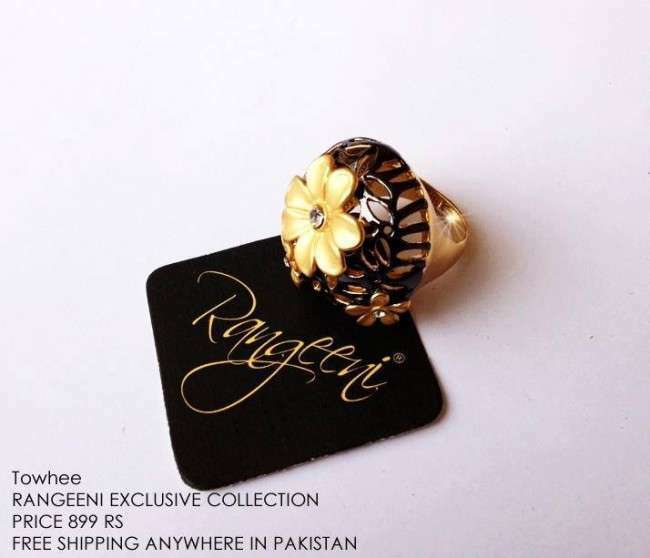 Rangeeni has made many rings that not only beautiful, but they also give a feeling of superiority to you. The ear rings collection is also very cute. Different colors are used in this collection. The designs are cute and delicate at the same time. 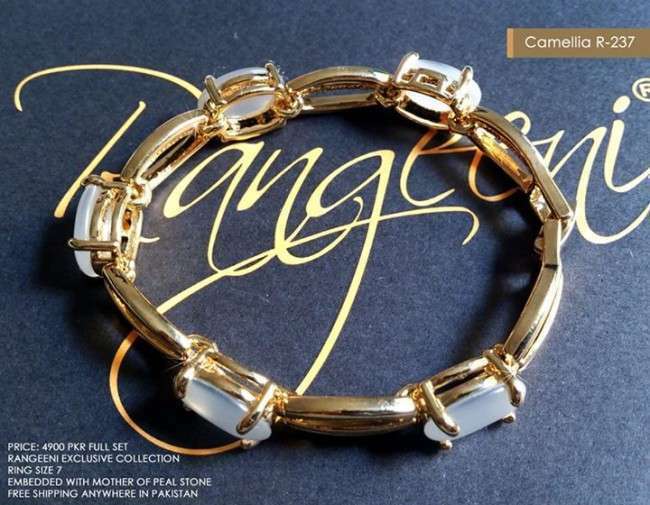 If you are a bracelet or bangles lover, Rangeeni is still at your service. Light weight and fabulous designing is available here under this brand. 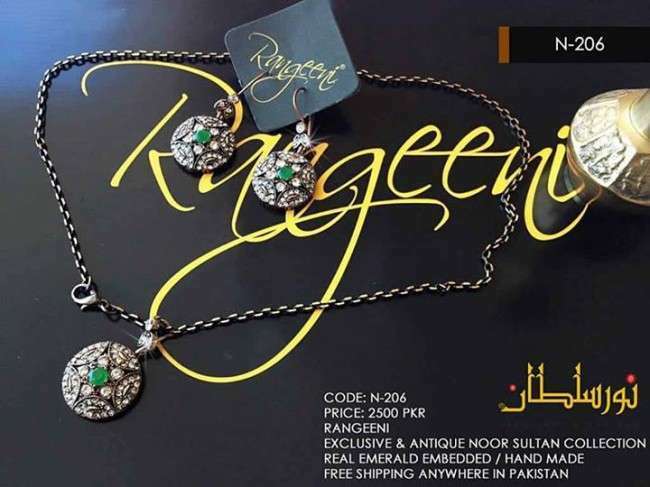 As Eid is approaching you, you definitely need to shop some classic jewelry. Rangeeni is a great brand that you must try it once. I can assure you will like the collection by Rangeeni. Check out their complete collection and order online by visiting their Facebook page. 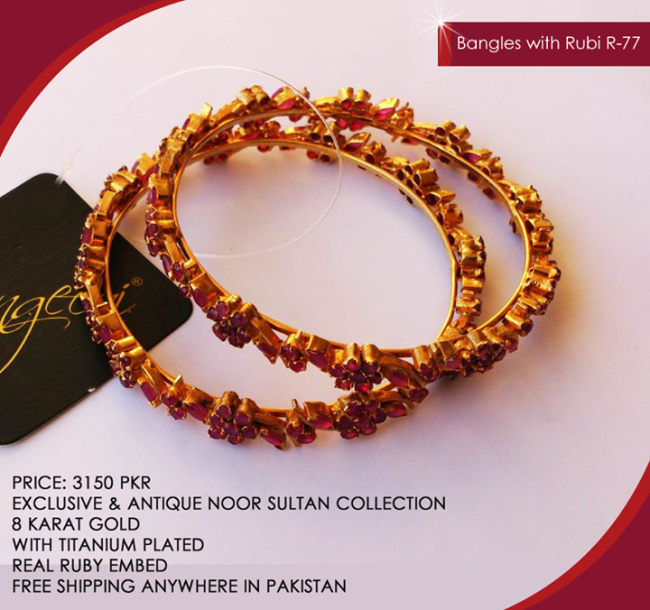 You can have jewelry at your door step with out any delivery charges.